When the 9mm came out back in 1902, the manufacturers had no idea how influential this new round would be. 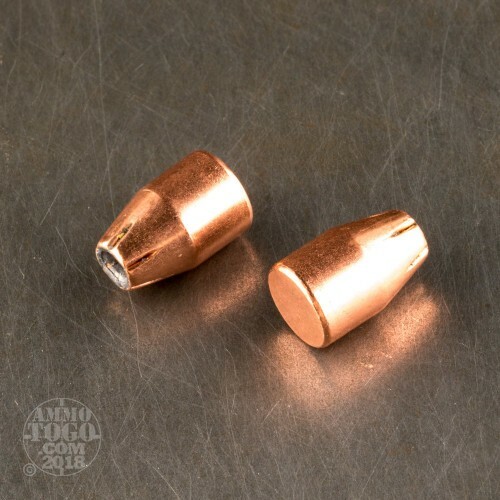 Now, the 9mm is one of the most popular rounds in the world. 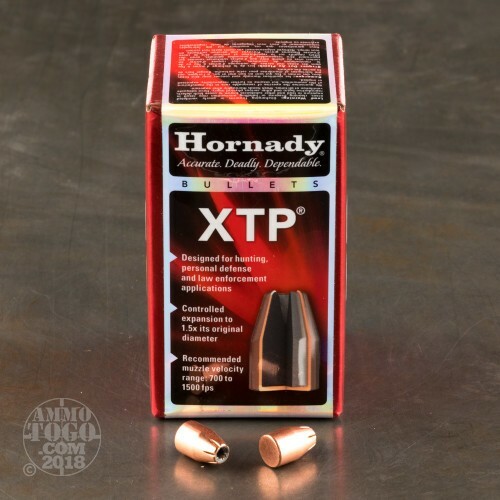 If you re-load your spent brass casings, these Hornady projectiles are a very high quality option for your custom self defense hand loads. Since 1922 Hornady has been producing premium ammunition and components. 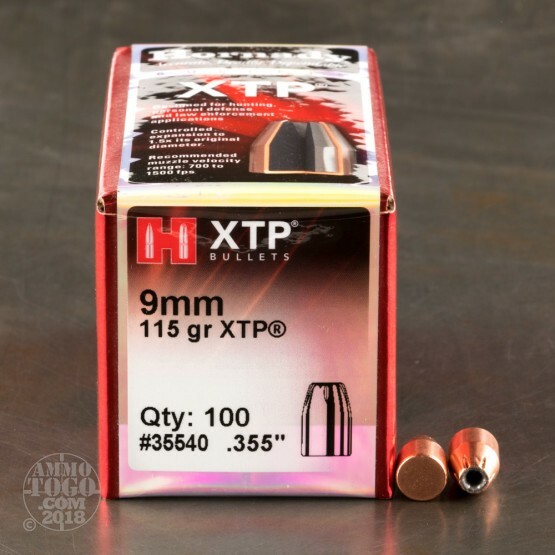 These top of the line XTP bullets feature precise serations in the jacket to promote controlled expansion. Due to jacket and core uniformity, these rounds exhibit high accuracy, phenomenal terminal expansion, and extreme dependability. This bullet is one of the top self defense rounds out there, don't miss out on these fantastic, 115 grain JHP bullets.